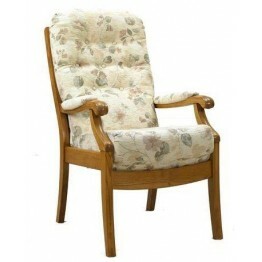 Winchester Settees and Chairs by Cintique are made in a vast array of options. There are different overall sizes for the chairs and also different seat heights too, and the settees can be made as 2 seaters or 3 seaters. The frame work is made from solid ash and there are steel cross banded springing systems below the seat cushions. These seats are filled with a resilient foam interior and the back cushion is fibre filled and buttoned through to create a natural posture shaped inside back. 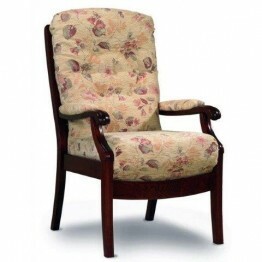 Options are available for an open side or filled side and this enables the chair to be tailored to your own desired look. 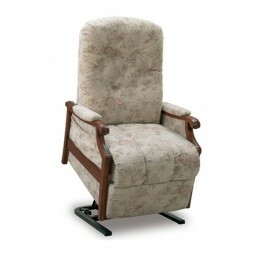 If required the chairs can also be supplied as recliners and even with an electric dual motor lift mechanism too. There are many fabrics that can be used on these models, along with multiple wood shades so that you can always find a combination to suit your own home, and we will even be able to delivery to you across mainland England and Wales without added charges. 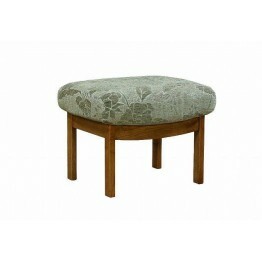 The Winchester Collection features a solid ash showwood frame which is complemented by deep buttoned.. 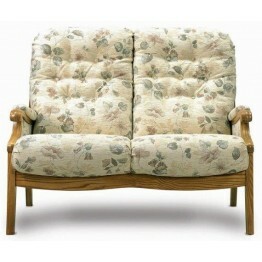 The Winchester Petite collection features a solid ash frame with deep buttoned back cushions whi.. 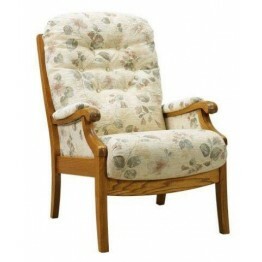 The Petite features a solid ash showwood frame with deep buttoned back cushions which ar.. 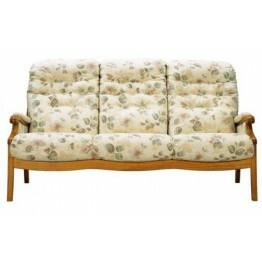 The Petite features a solid ash showwood frame with deep buttoned back cushions which are comple.. 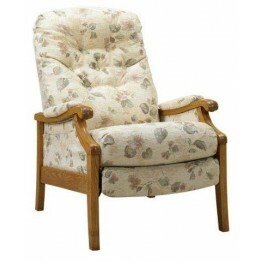 The Winchester manual recliner chair from Cintique Furniture has been a favourite model for Cint.. Please note that the prices quoted here do include VAT. However if the riser recli.. 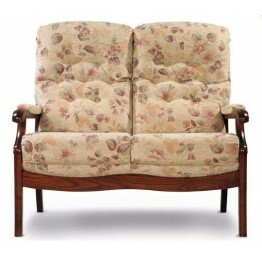 The Petite features a solid ash show wood frame with deep buttoned back cushions which are compl..